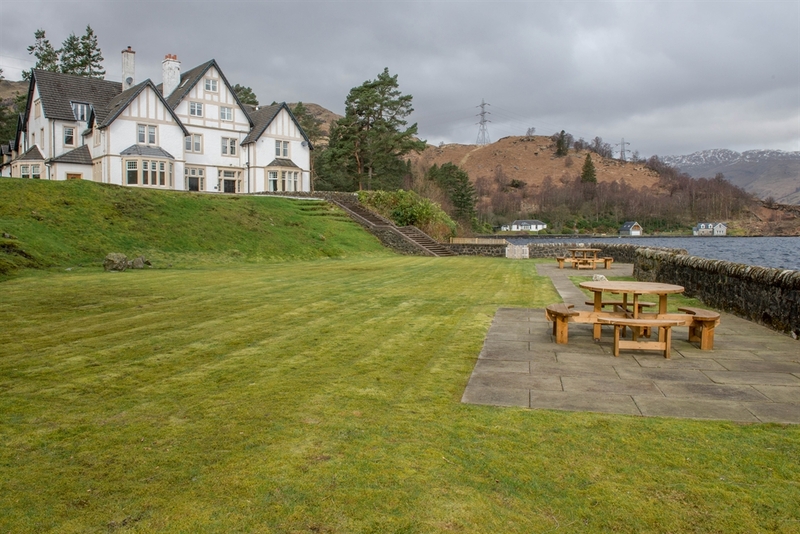 Welcome to Stronachlachar Lodge, Loch Katrine, in the heart of Loch Lomond and Trossachs National Park. 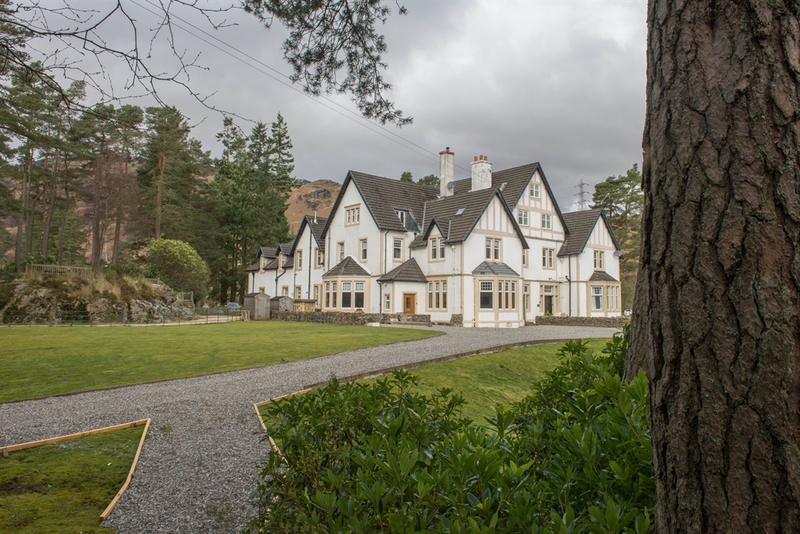 This superb 6 bedroom lodge rests on the banks of Loch Katrine in the heart of Loch Lomond and Trossachs National Park. 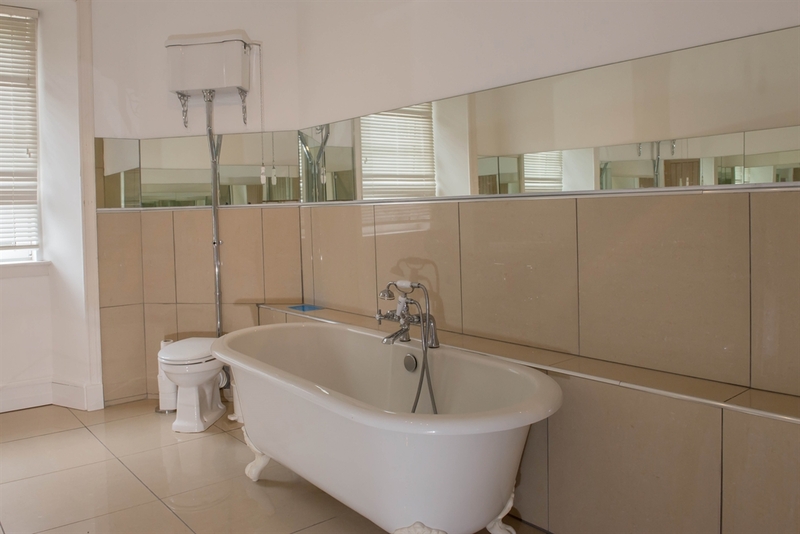 Furnished to a high standard, the holiday property combines traditional and modern, and offers the perfect base from which family and friends can relax and unwind from the stresses of everyday life. Do watch our video and read our reviews on TripAdvisor. 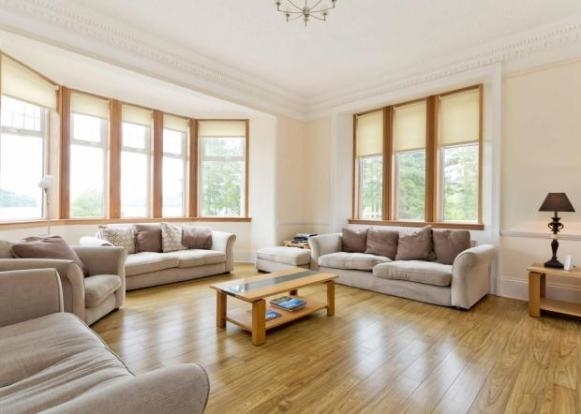 Boasting superb loch views, the property is situated on the pier of Stronachlachar where there is a Pier Cafe, serving excellent food and drinks (licensed), bike hire for exploring the beauty of the surrounding area, and daily trips on the Sir Walter Scott Steamship. The area is a popular destination with walkers and cyclists, with permit fishing available for anglers. 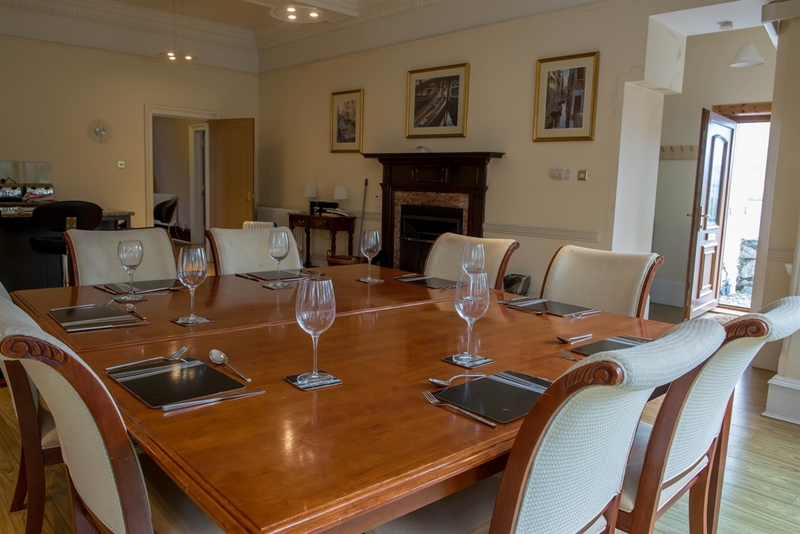 The lodge benefits from discounted daily membership to the local Macdonald Forest Hills hotel swimming pool and gym. The nearby village of Aberfoyle offers a wide selection of pubs, restaurants and shops, with many golf courses available throughout the region. 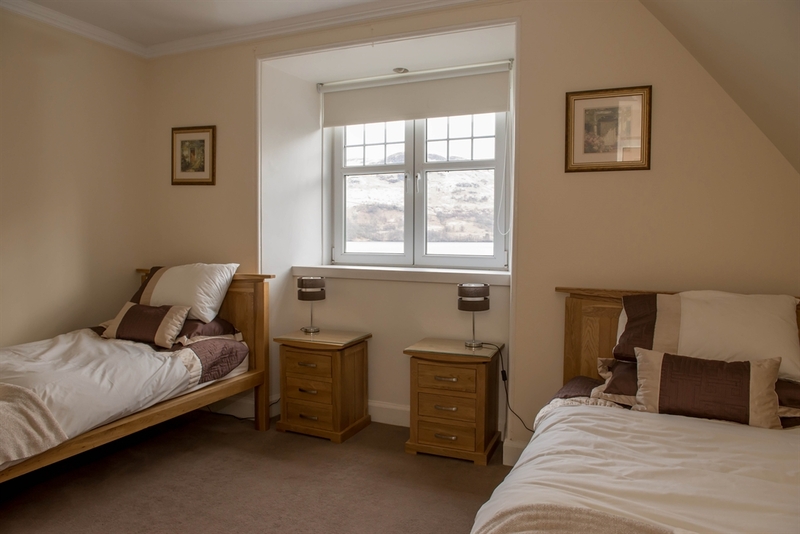 Stronachlachar Lodge is well equipped and decorated to a high standard. 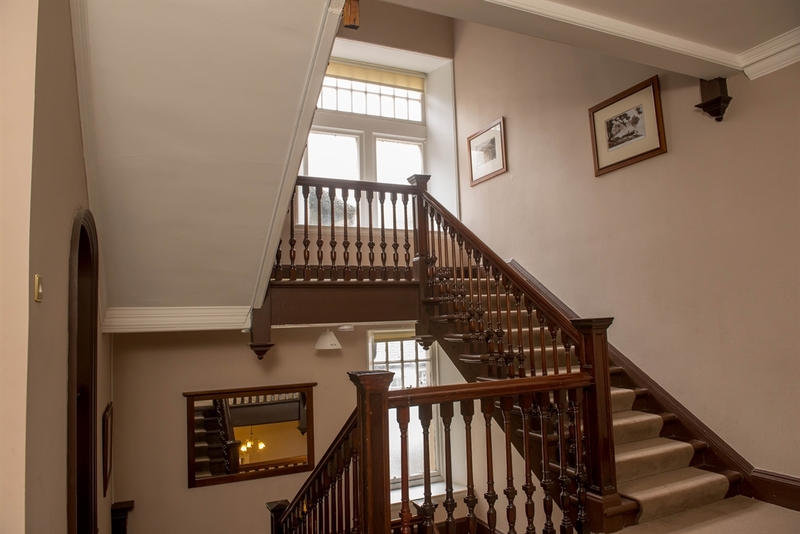 Traditional features like the real log fires in the snug room, living room and kitchen/diner have all been restored and are complemented by modern conveniences. 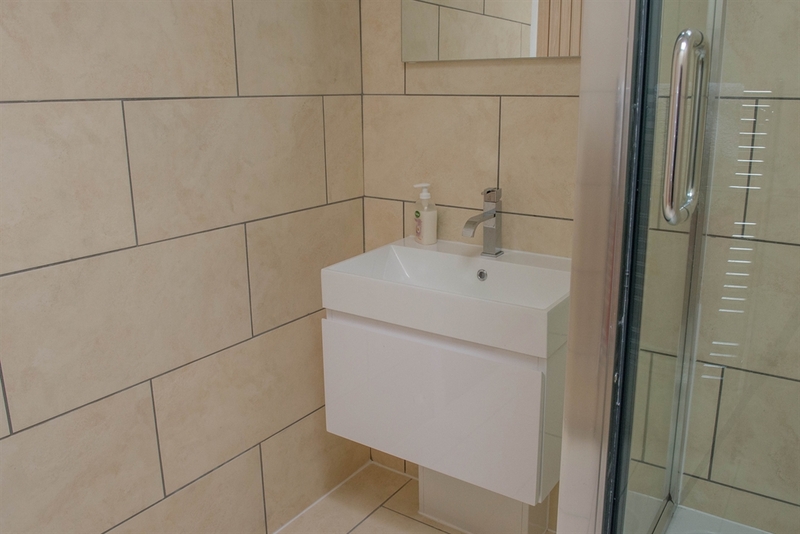 The lodge has 4 double bedrooms and 2 twin bedrooms which can accommodate up to 12 plus baby. 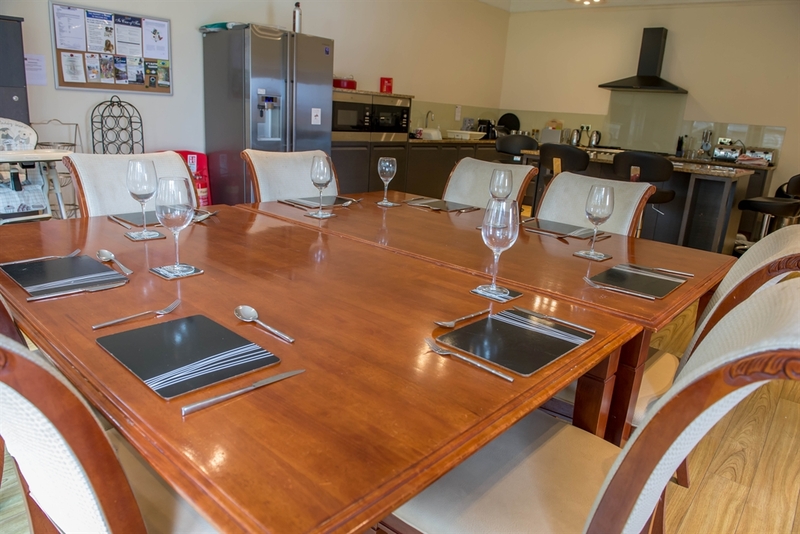 The lodge has it's own private grounds and has been equipped with picnic benches and a further sitting area with benches looking up the loch which is perfect for just sitting back and relaxing. 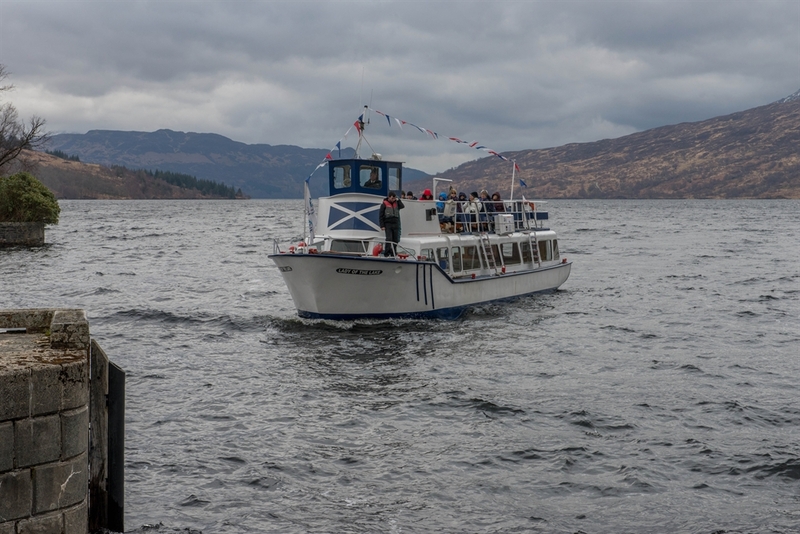 Loch Lomond is easily accessible by car, offering loch side cruises, a spa hotel, championship golf courses, an aquarium and selection of water sports. The cities of Glasgow, Edinburgh and Stirling are all accessible by car. Late availability discount of 15% available if booked within 2 weeks of date of entry.